Catherine’s Est. 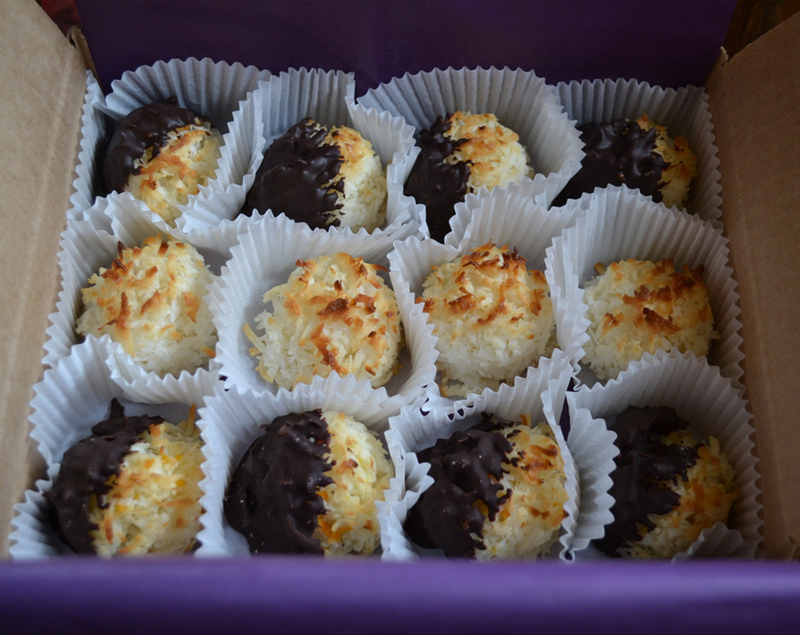 1992 – Catherine’s Artisan Gourmet Macaroons are in Portland, Oregon and Honolulu, Hawaii. They have been to the Pentagon, Wimbledon Center Court, Belgium and shipped all across the United States. 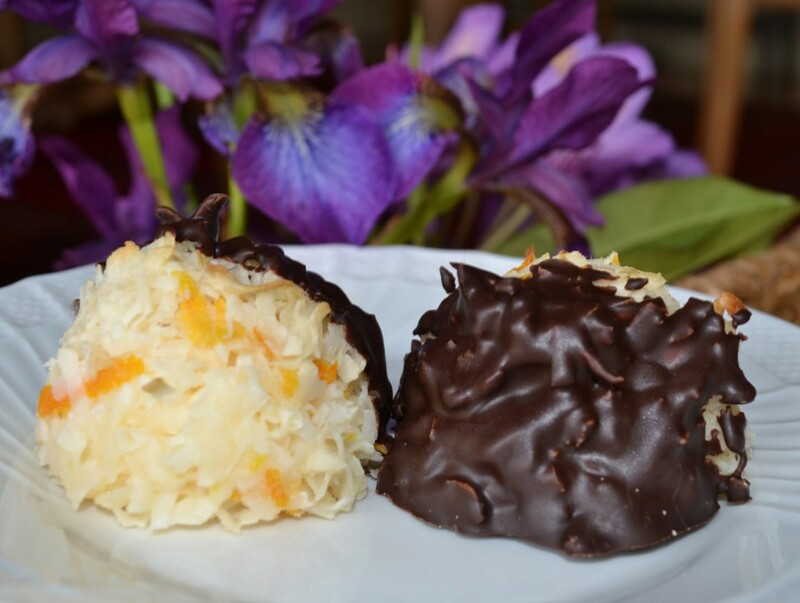 macaroon is then hand dipped in a special imported premium sublime dark chocolate. and “true” passion. You can taste the “magic” in every bite. 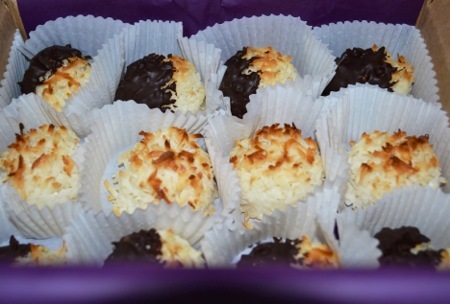 Catherine’s Gourmet Macaroons are naturally gluten free. E-mail or call us (CONTACT link). We confirm order and delivery destination via e-mail. 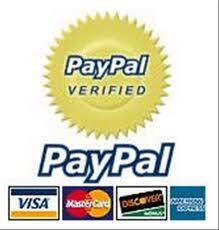 Secure e-mail link for you to pay, No PayPal account necessary. We e-mail USPS tracking number to you. Want macaroons now? View CONTACT link. We also work with local caterers. Note: See SHIPPING & PACKAGING. Free shipping within USA 50 states. Complimentary delivery in Portland (Some restrictions apply). Three (3) dozen gourmet macaroons fit in one (1) USPS medium flat rate box. Upon request: Lovely note card with your message. Free shipping within USA 50 states. Outside USA, additional shipping cost. Complimentary delivery in Portland (Some restrictions). Macaroons ship in 2-3 days, USPS Flat Rate. We strive to ship same day if possible. KEEP COOL: Our macaroons are sensitive to warm temperatures and are perishable. packaging is simple and recyclable. of the receiver to greet package or keep contents cool. Catherine’s world famous Gourmet Macaroons also available at exclusive locations.